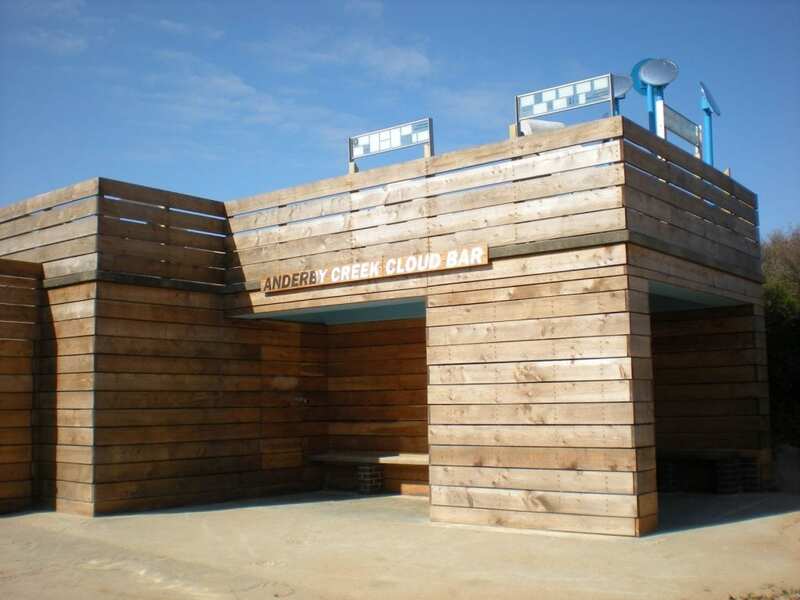 It may not serve any booze, but the Cloud Bar on the beach at Anderby Creek in Lincolnshire, UK, has been sanctioned by The Cloud Appreciation Society as the world’s first ‘Official Clouspotting Area’. 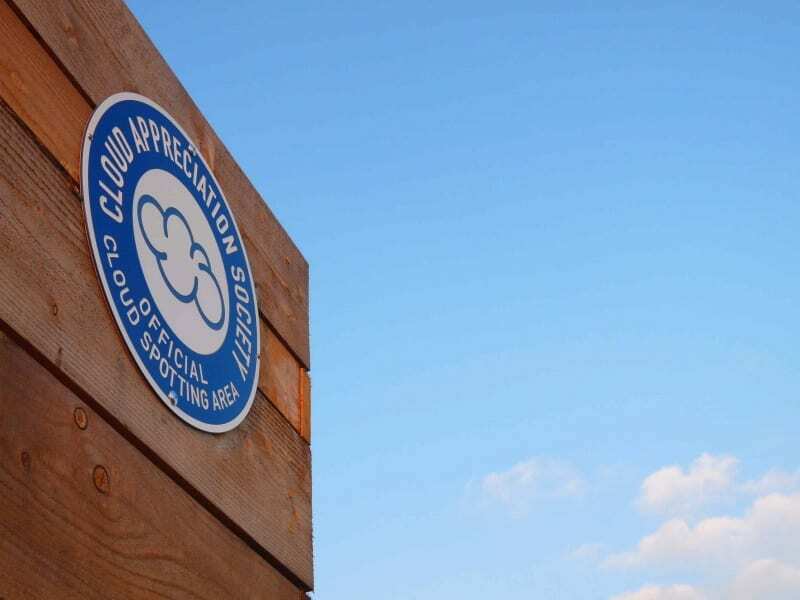 And, since it’s launch on 1 April 2009, it is now open to the cloudspotting public. 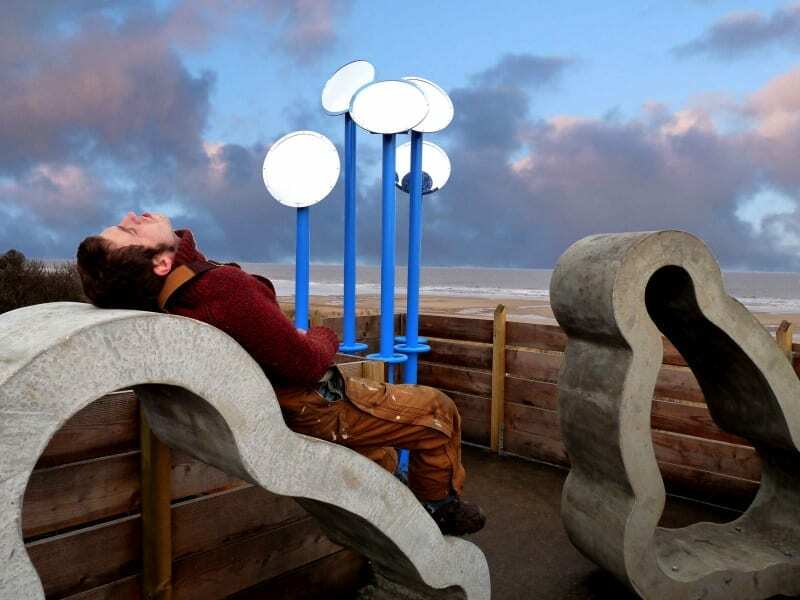 The Cloud Bar was the idea of artist, and CAS member, Michael Trainor. 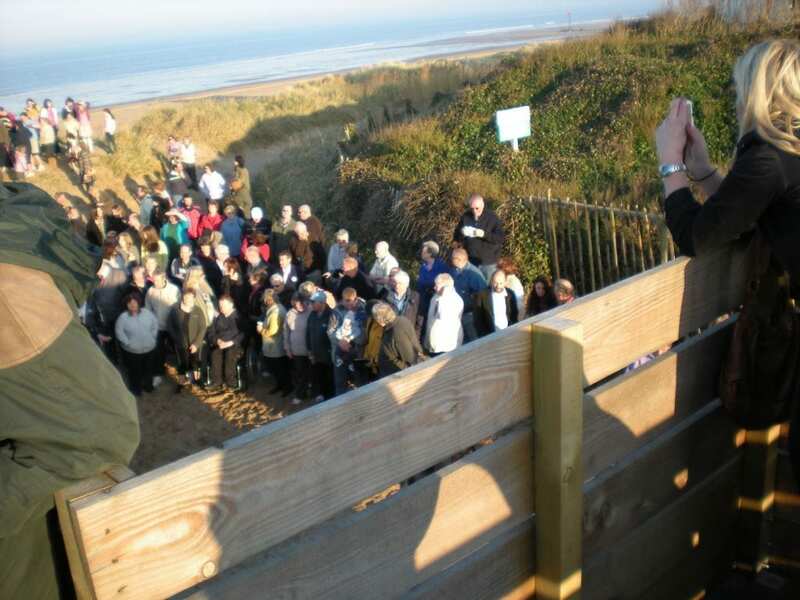 Replacing a disused beach shelter, the handsome wooden structure looks out to sea from this unspoilt stretch of the Lincolnshire coastline. 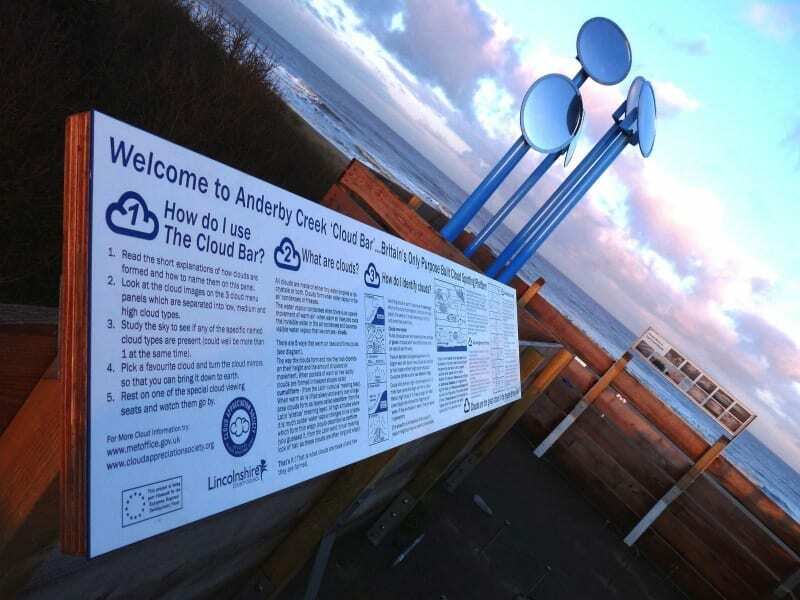 On the viewing platform, are ‘Cloud Menus’ identifying the different formations, mirrors that can be swiveled to reflect different parts of the sky and specially designed cloud-viewing seats, on which visitors can recline and enjoy the view. 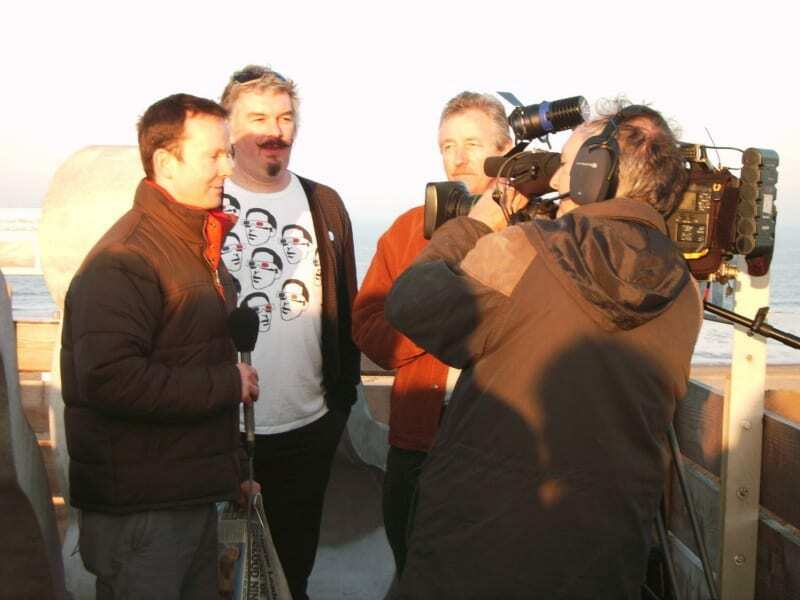 Local members of the Cloud Appreciation Society and Society photo gallery editor, Ian Loxley, attended the opening ceremony, in which BBC weatherman (and Society member), Paul Hudson, cut the blue ribbon. It was a shame that the event was rather marred by the weather: there was barely a cloud in the sky. Dear fellow cloud gazers. My friend has written a song that I believe could be used in a P.R. spin to the benefit of both yourselves and Sam’s band.